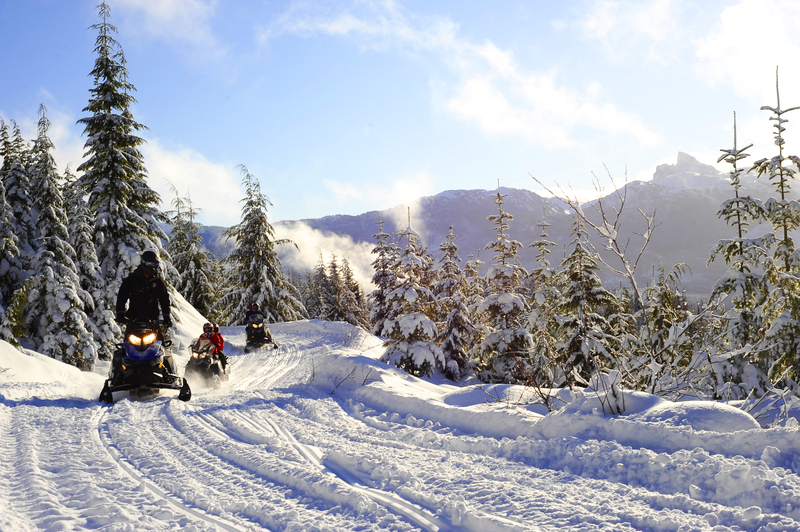 Renowned for its incredible views and vast terrain, exploring Whistler's backcountry by Snowmobile is a once in a lifetime experience. 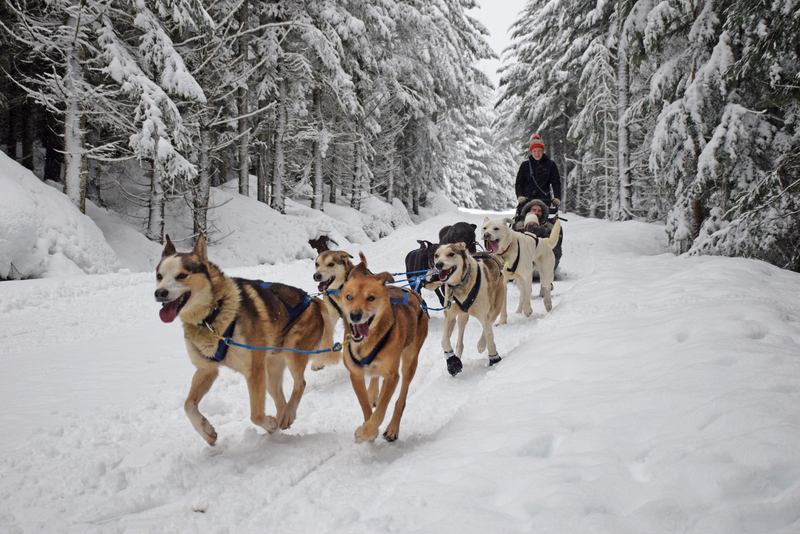 Explore Whistler's treasured Canadian Wilderness in timeless style; by dogsled. This is a truly iconic experience that you will not forget. 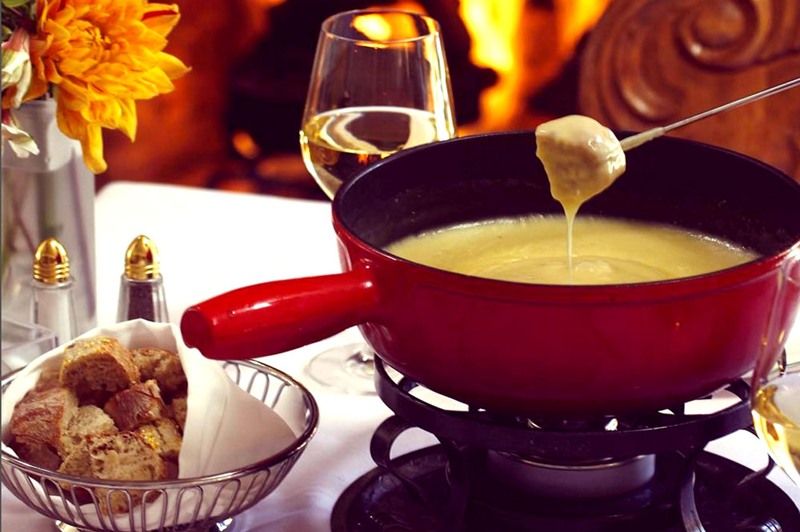 Whether you're after an exclusive backcountry dining experience, a thrill-seeking adventure or a custom private tour - there's a tour to make your holiday the best it can be.